Is being sporty enough to tug at enthusiast pockets enough sell a car in India? Well, these cars found out the hard way. Keeping a sporty, low volume mass market car in production is very hard, and many of cars you’ll read about in this list can’t be bought new. And you’ve got to grab those that’re still available before they too face the axe. In the used car market though, you still have great deals going on the cars that have been discontinued. Nobody is really buying the Fiat Linea, and the flaghip variant of this car, the T-Jet model, is an ever poorer seller. Yet, Fiat’s keeping the car in production, and is said to be planning an even more powerful Abarth edition. If you like sweet handling cars with powerful petrol engines, the Linea T-Jet can be had for great deals. Along with the 1.4 liter T-Jet turbo petrol engine (114 Bhp-207 Nm), you get ABS and a tough body thrown in as standard fare. Also see – Will the Linea have the last hurrah? The Punto Evo 90 HP is Fiat’s most powerful diesel hatchback, with 90 Bhp and 209 Nm on tap from the 1.3 liter Multijet turbo diesel engine. It’s a rare car on the road as not many buy one, even among enthusiasts. 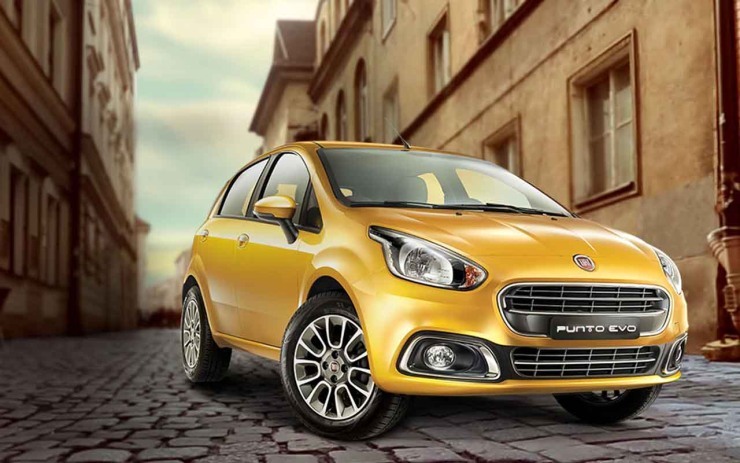 The Punto 90 HP isn’t a blistering performer but the way the whole package comes together is what makes it special. It’s built like tank, handles well, has a quick yet steady hydraulic steering that offers great feel, and finally, ABS and airbags are standard. As is the case on most Fiats, good discounts are on the table. Ford just culled the facelifted Fiesta sedan from its car range in India. With that, one of the best diesel driver’s car in the C-Segment sedan class is now history. 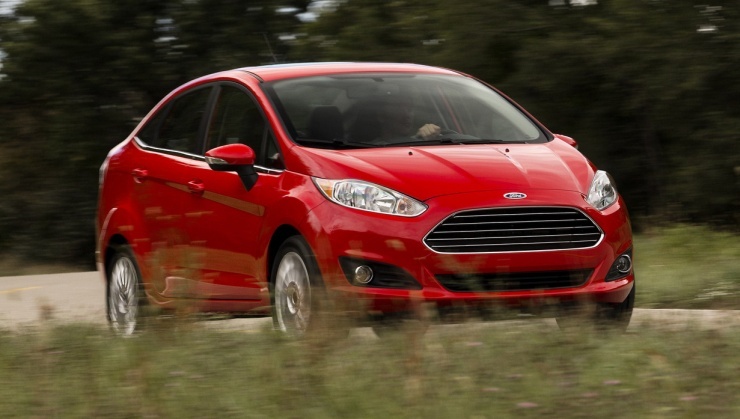 There was nothing really wrong in the Fiesta, especially after the facelift and the accompanying price correction. It’s just that the Indian car market doesn’t give slow sellers a second chance. The Fiesta used a reasonably powerful 1.5 liter turbo diesel engine with 89 Bhp-205 Nm, but the real deal was the suspension, chassis balance and steering. Suspension is what makes a good car great, and the Ford was one of the greats. On first glance, the very average looking Etios Liva is preferred more by cabbies than family car buyers. To spruce up the car’s image, Toyota put the 1.5 liter petrol engine (99 Bhp-132 Nm) found on the Etios, into the Liva. With plenty of power and torque, and a very light kerb weight (925 Kgs), the Etios Liva was one fast car. The car was in its element on city streets, with its light steering that didn’t weigh up well at highway speeds. The car never really caught on though. The styling that’s straight from the 80s, is what pulled this driving machine down. The Skoda Fabia’s swansong in India, came with the 1.6 liter petrol engined variant. A sure footed handler, the 1.6 liter petrol motor (103 Bhp-153 Nm) gave the Fabia legs. The car’s planted handling at 3 digit speeds was a major highlight, and to this day, people who know their cars prefer the Fabia to the Polo. The steering was direct yet steady, and the car was built like a tank. However, the Fabia was a poor seller as a whole for Skoda, and the low fuel efficiency of the 1.6 liter MPI petrol motor meant that there were even fewer takers for the top end variant. Mitsubishi is almost a forgotten brand among car buyers in India, save for SUV buyers who’re still patronizing the Pajero Sport. The last sedan that the Japanese automaker sold in India was the Cedia, a car that was a top choice among enthusiast buyers. 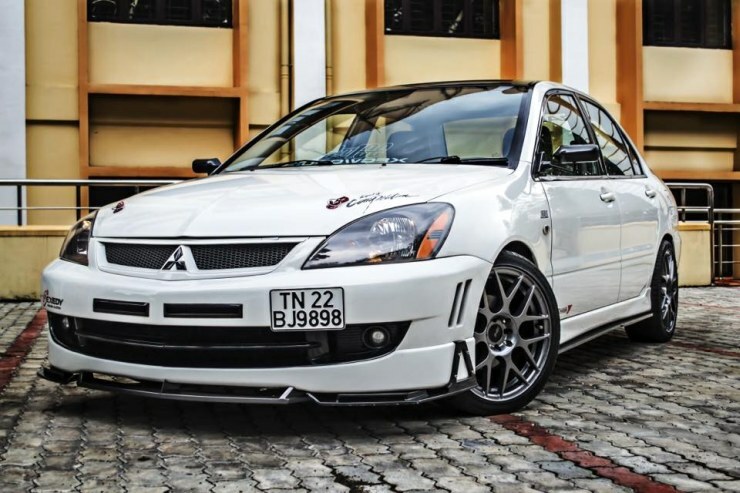 Mitsubishi quickly pulled the plug on this excellent car though, which offered a 2.0 liter petrol engine (115 Bhp-175 Nm), which was one of the most powerful units of its time in the C-Segment class. A quick, heavy steering and great dynamics were other endearing bits about this car, which can be picked up on the cheap in the pre-owned car market. The Palio 1.6 GTX introduced India to “warm” hatchbacks, but died a premature death as enough buyers simply didn’t take this car home. Armed with a 1.6 liter petrol engine with 100 Bhp-145 Nm, the Palio was “properly” fast in its day. Built like a tank and with great handling dynamics, the Palio soon became a cult car. But the cult it inspired was too small to compel Fiat to keep this one in production. Palio GTXs can be found at dirt cheap prices in the pre-owned car market. Editor note – If you’ve been following the car maket in India closely, you’ll be wondering why this list doesn’t include the likes of the Ford Fiesta/Classic 1.6, the Volkswagen Polo 1.6 and the GT Twins. The GT twins are decent sellers, and so was the Fiesta with the 1.6 Duratec petrol motor. In the Polo 1.6’s case, the car was pulled off prematurely from the market, and replaced by the GT TSI.